Out of all the High Tensile Hex Nut Manufacturers In Delhi, Swarna Fasteners is the one you can trust, as we have years of experience in the domain and known for delivering you the quality that gives bang for the bucks. Our manufacturing range gets tested on several quality parameters before sending to the customers, thus, our name comes first in the industry. Be In Touch To Buy Now! 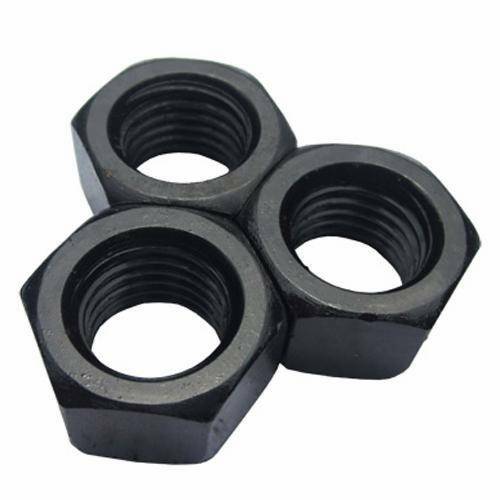 Being one of the most successful High Tensile Hex Nuts and Stainless Steel Hex Bolt Exporters and Suppliers In Ludhiana, India, we deliver our wide range of hex nuts to your doorstep. Send us your enquiry or speak freely with our experts over the call, we’ll be happy to help you.